Serendipity joined Knutsford Market Hall in June 2018 in the stall adjacent to Morgan Edwards Fine Wines & Spirits. 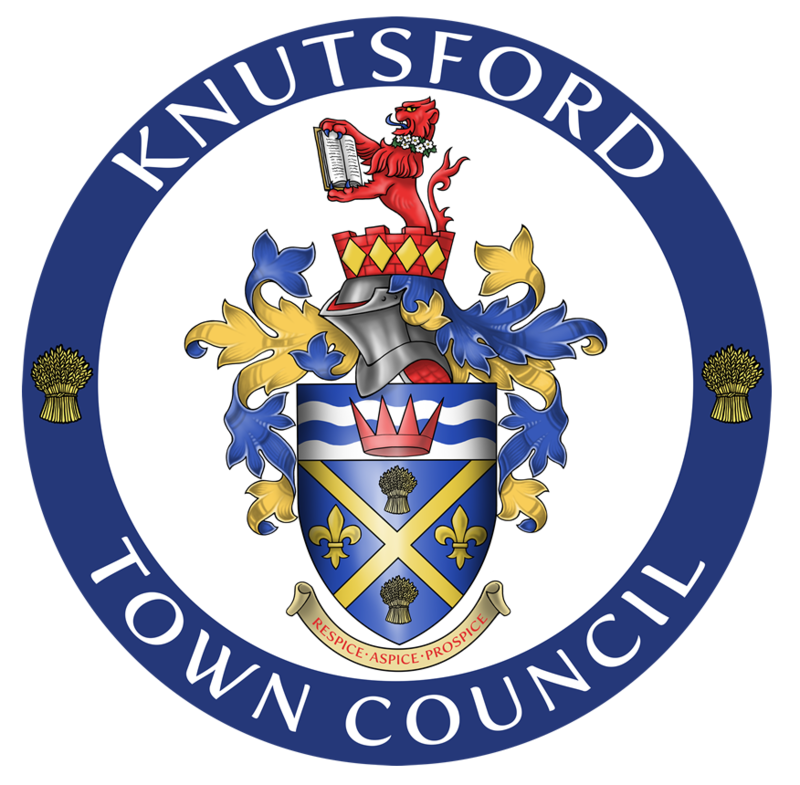 Visitors to Knutsford Market Hall can now enjoy the vast selection of gifts and home furnishings on offer. The selection is carefully selected and includes glassware, occasional oak furniture, ceramic ornaments and gifts for all occasions. 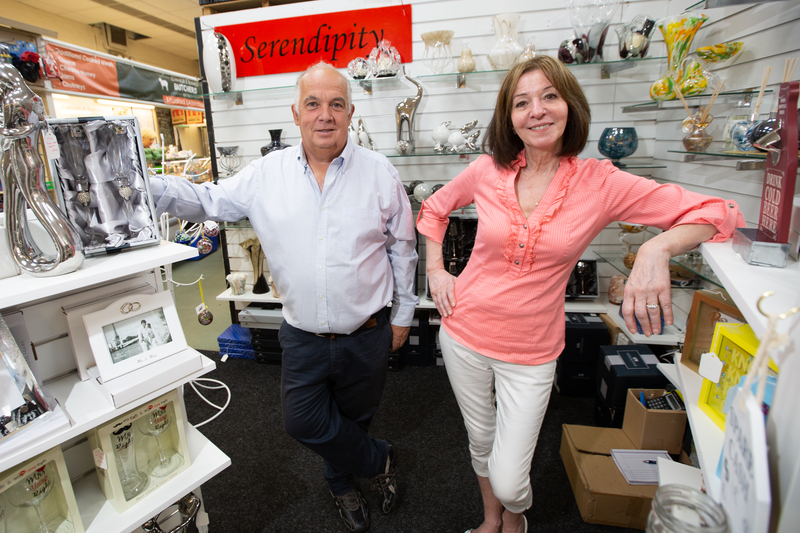 Although the selection is vast, Tom & Sylvia are more than happy to chat to you if you can’t quite see what you are looking for, even sourcing special items for you. They will also deliver direct to your door or you can pre-order and collect. Price point is important and nothing in the range is more than £60. The stall compliments the Knutsford Market Hall’s offer. The Hall is now a place where you can buy your regular everyday essentials – meat, fruit and veg and household items along with wine, coffee and cake, clothes and now gifts!